The following are searches in the government printing office server. They are NOT guaranteed to work, they are NOT exhaustive, and there is NO guarantee that they will give you what you want. But they may be helpfull in finding ADs. If you have other aircraft for which you would like to see a search, please let me know and I will look into implementing it. Also please let me know if the queries shouldn't work anymore. ADs for Pitts aircraft in 1997. 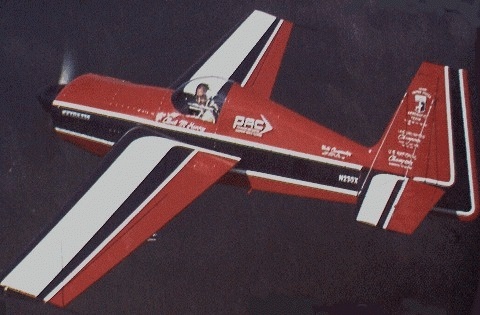 ADs for Pitts aircraft in 1998. ADs for Pitts aircraft in 1999. ADs for Pitts aircraft in 2000. ADs for Lycoming Engines in 1997. ADs for Lycoming Engines in 1998. ADs for Lycoming Engines in 1999. ADs for Lycoming Engines in 2000. ADs for Continental Engines in 1997. ADs for Continental Engines in 1998. ADs for Continental Engines in 1999. ADs for Continental Engines in 2000.